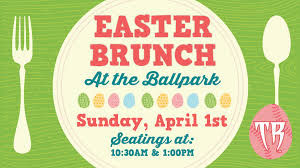 Community Events & Easter Activities in Appleton! BABES Inc Lip Sync Challenge and the Hats Off! 2018 Awards and Reception Event. Cost: Early Bird pricing $60 until March 31, $75 after, $450 for a table of 8. Seating limited. Reserve today! Check out Hats Off! Facebook page at https://www.facebook.com/groups/1668023506830931/about/. ~ Prizes ~ Raffle Tickets ~ Purchase Here! Contact our office to purchase at 920-277-2991. Raffle prizes are drawn the evening of the BABES Inc Hats Off! event. Winner not need be present to win. 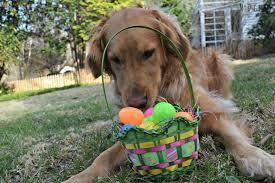 Easter Egg Hunt for your Dog! May you & your family have a very, wonderful Easter Sunday! This entry was posted in Blog on March 27, 2018 by c06675329.